Famous TV judges and court shows – are they authentic? 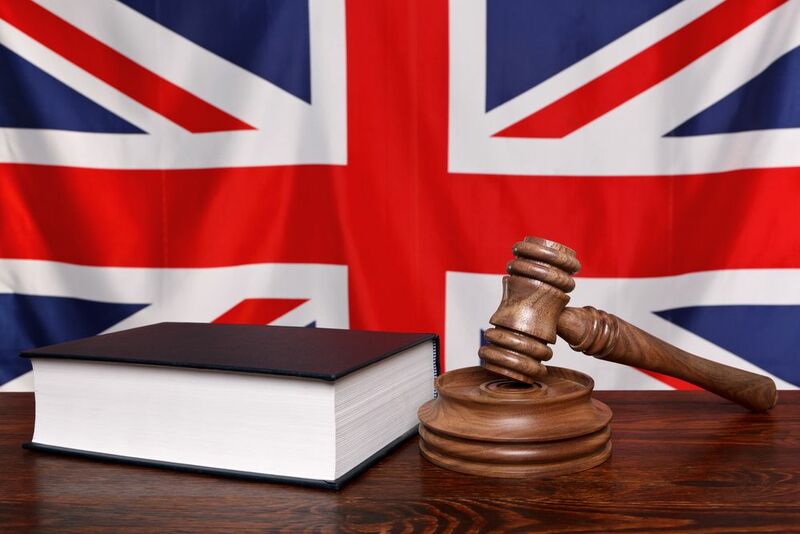 Although intended to provide entertainment, legal professionals believe court shows can have a significant influence on the public’s perception of the British legal system. The question of authenticity surrounding these programmes is one which has been debated by lawyers for many years. A blog on why law students and those looking for lawyer jobs should watch TV series by Law Studies said: “Legal shows make people feel like they can understand the complexities of law and offer a real sense of justice and closure.” The blog goes on to suggest that as an introduction to law, TV series can be helpful when you are starting out in the industry. So, with some suggesting court shows have their benefits, and others suggesting they may be misleading the public, Law Absolute takes a deeper look into their authenticity. Judge Rinder is a British court show which features daily on ITV. Criminal barrister Robert Rinder hosts the show as the judge, overseeing civil cases including neighbourly disputes, personal disputes and consumer issues. Although not a real judge, Rinder is a criminal barrister. The show emulates its American counterpart, Judge Judy. Unlike the many reality TV judge shows, Judge John Deed was a BBC courtroom drama series. However, the two share similarities. Legal professionals have questioned Judge John Deed over the years, claiming the way cases are handled in the show are not a fair representation of the British legal system. Having first premiered in September 1996, Judge Judy is one of the longest-running court shows still on television. Hosted by Judy Sheindlin, an American lawyer and former judge, the show has maintained its popularity over the decades, although it has also received its fair share of criticism. The late Joseph Wapner, who hosted The People’s Court from 1981 to 1993, was a long-time critic of Judge Judy, allegedly stating she did not observe certain standards of conduct and often appeared rude. How authentic is judge rinder? Although entertaining and hugely popular in the UK, ITV series Judge Rinder has prompted many law professionals to discuss how accurately the show represents the British legal system. Charlotte Newman of Stowe Family Law, both a lawyer and a fan of court room series, weighed in on the debate: “I am not ashamed to admit that court room dramas and series that focus on the daily lives of lawyers are one of my favourite past times. The excitement of the court room and that sit on the edge of your chair moment is for me, synonymous with real entertainment. That is, however, exactly what it is – entertainment. Does the show accurately represent the British legal system? Drawing on her own experience, Charlotte finds that despite the show’s theatrical features and the lack of Rinder’s judgeship, there is something to be said for the programme: “Although extremely entertaining, the show does have integrity. The cases are determined using the very same legal principles that would be applied in a small claims court. This is clear in the eyes of a lawyer. “What is also clear is that Judge Rinder has the ability to cleverly summarise the cases before him, simply and succinctly, and to deduce the real issues in contention, albeit in an entertaining fashion. This is something that I appreciate, viewing the show as a young lawyer, as they are qualities that can set one apart as a great lawyer. It seems that as long as viewers are aware that aspects of court shows and series may not be completely authentic, there is no real harm done. As Judge Rinder mentioned in his interview with Legal Cheek, it is important to make everyone aware of the reality of the situation. While several elements of the most popular UK and US court shows are not representative of real life, according to legal professionals, the basic principles often do reflect today’s court rooms and processes. The verdict? Take these shows with a pinch of salt.